The IRS opened the 2018 income tax return filing season on January 28th. Even if you typically don’t file until much closer to the April 15th deadline, this year consider filing as soon as you can. Why? 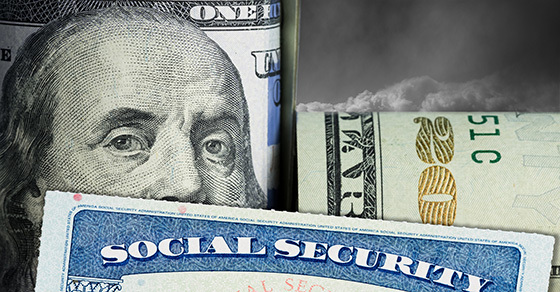 You can potentially protect yourself from tax identity theft — and reap other benefits too. In a tax identity theft scheme, a thief uses your personal information to file a fraudulent tax return early in the filing season to claim a bogus refund. To file your tax return, you must have received all of your W-2s and 1099s. January 31st was the deadline for employers to issue 2018 Form W-2 to employees and, generally, for businesses to issue Form 1099 to recipients of any 2018 interest, dividend, or reportable miscellaneous income payments. But even if you owe tax, filing early can be beneficial. You still won’t need to pay your tax bill until April 15th, but you’ll know sooner how much you owe and can plan accordingly. Keep in mind that some taxpayers who typically have gotten refunds in the past could find themselves owing tax when they file their 2018 return due to tax law changes under the Tax Cuts and Jobs Act (TCJA) and reduced withholding from 2018 paychecks.